Discover more of London with the London Sightseeing Pass! Offering great value and convenience and giving you entry to over 70+ attractions including the Tower of London, London Zoo, Windsor Castle and many more…. Take advantage of tours, cruises and walks. With special discounts at restaurants, West End theatres, and other services, the London Sightseeing Pass guarantees you'll never be short of things to see and do! The pass comes in 1, 2, 3 and 6 day options. 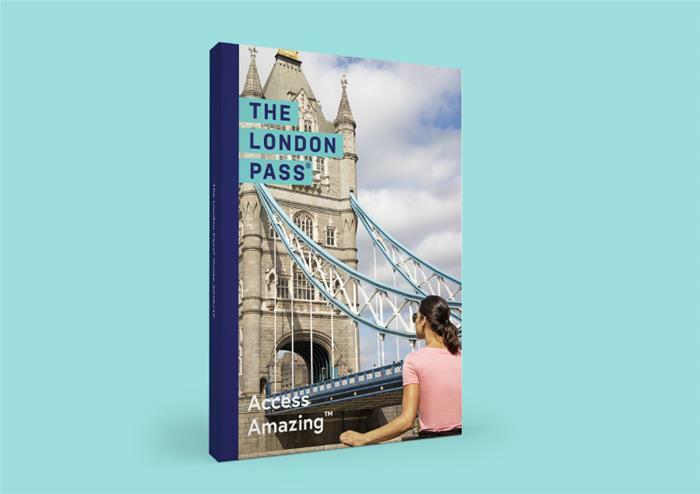 So however long your stay you can save time and money at London’s top attractions with the London Sightseeing Pass! You will receive an Oyster Card with pre-paid credit. Travelling with an Oyster card is the most cost-effective way of getting across London. Journeys with an Oyster Card are capped after a certain amount each day, so any journeys you make after you have exceeded the daily rate will not be charged. The Oyster Travelcard comes with pre-paid credit of a value relating to your chosen London Pass package. 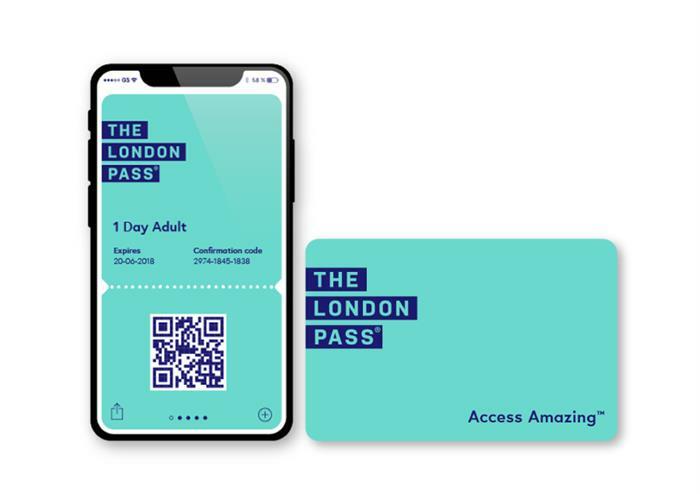 The London Pass is valid for use on consecutive days only. At the end of your validity period or when your purse value has been used up, the pass will expire and will no longer allow access to attractions. A London Oyster Travelcard is available with every London Pass and makes your sightseeing experience more relaxing and cost efficient. The Oyster Card is reusable and you can top up the card with more credit if you run out. Oyster Travelcard is valid on all London Underground, Buses, Trams, Docklands Light Rail and Over-ground Trains within zones 1 – 6. A hassle free day as you don't need to buy lots of different tickets – the Oyster Card includes everything you will need. Make huge savings as a single Underground ticket bought in London costs £4.00, a bus ticket is £2.00 so after 2 or 3 journeys you will be saving money. 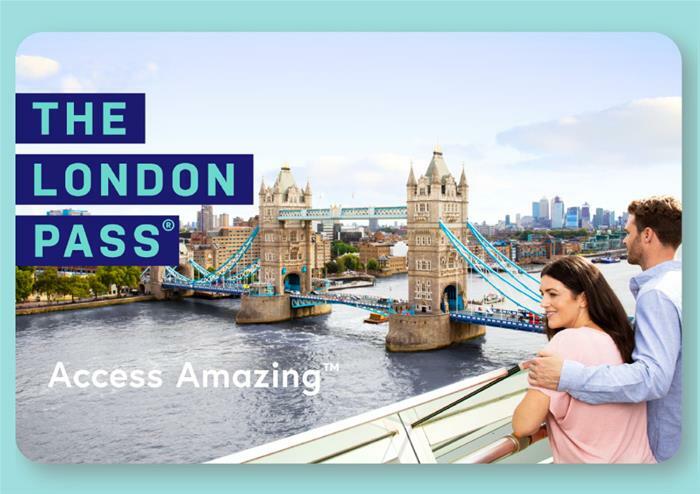 The London Pass with Travel is a must for anyone sightseeing in London as the complete package will save you time and money, and it will make your sightseeing experience hassle free. Please note: Children under 11 years of age may travel free of charge on the tube, buses, DLR and London Overground if accompanied by an adult holding a valid travelcard. The Golden Tours Hop-on Hop-off ticket is not valid on Christmas Day. Nearest underground station: Leicester Square, Take exit 1 onto Charing Cross Road, turn left and walk past the Wyndham’s Theatre. 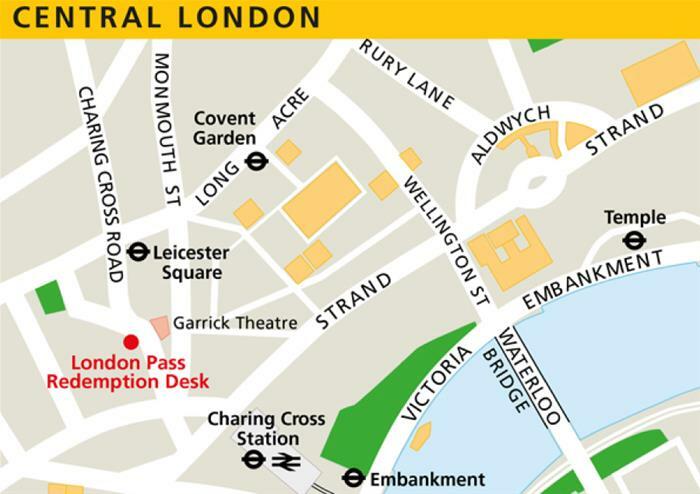 Walk 100 metres towards Trafalgar square, our redemption desk is the downstairs area of the ticket information booth on the right hand side opposite the Garrick theatre.